What’s the first thing that comes to mind when you think of Florida? Besides the splendid scenery, awesome cultures, amazing food, the attractions and things to do all year long, we can’t deny Florida actually makes life easier for a lot of folks, specially because of the weather. This must be the reason why many real estate developers have been eying our state lately for new breathtaking and modern constructions and some of them are also being planned for our beautiful city of West Palm Beach. The horizontal zoning standards of most cities in Florida are threatened as more highrises materialize due to the fact that people in a larger scale are preferring to live in downtowns where life is vogue, vibrant, friendly and more social. An example is the new hotel being constructed next to the Palm Beach County Convention Center. Ideal to lodge more visitors who can participate in events, main exhibits, and conventions that take place in the city. It sits ideally in the hub for entertainment, dining and shopping center in West Palm Beach – CityPlace – but this building will conglomerate the empty view to the sky that channels through Rosemary Avenue to the south. 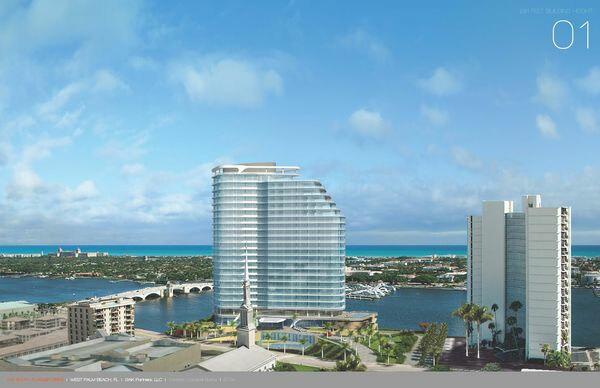 Slated to be a 1-tower condo project with a combined 22 floors and 75 units, this luxury waterfront high-rise will be located on S. Flagler Drive. This project will combine the unique attributes of the city’s waterfront location with exceptional quality design. This is a planned 1-tower condo project with a combined 20 floors and 170 units located on a site on N. Flagler Drive in West Palm Beach. 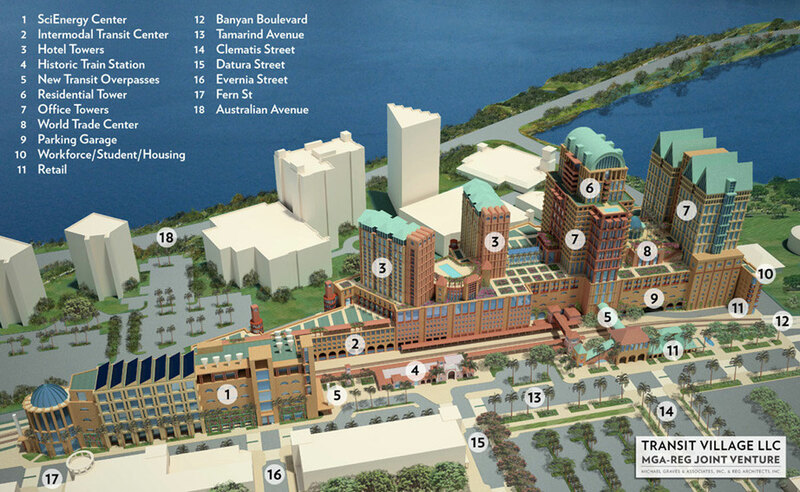 The $150 million project is called Eighty Points West for its longitudinal location on the map. One of the projects that can dramatically change the area, will have properties ranging in the price between $500,000s to $2.9 million. 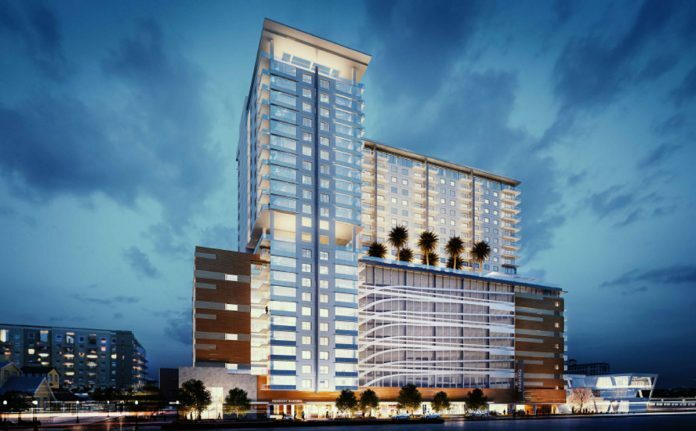 Planned to be a 6-tower condo project with a combined 179 floors and 1059 units located on a site on N. Flagler Drive, West Palm Beach, the Icon Palm Beach will be a city gobbling project. The partnership between Related and Rybovich could furnish the city with 90,000 square feet of commercial space. This project is slated to be a 1-tower condo project with 300 units located on a site on Clearwater Drive in West Palm Beach. The builder plans a staggering 1.1 million square feet of hotel, retail and dining to the area where the current Tri-Rail, Amtrak and buses station stands. The Transit Village adds up to a new project that can also boost the economy of the area, the new All Aboard Florida Station. Well planned and structured growth can improve the quality of life and our local economy. This is a substantiated fact looking towards a future in which parallel headaches will also be a reality, such as traffic density. On the last edition of WPB Magazine, Mayor Jeri Muoio defined West Palm Beach as a city on the move. Let’s face it, in the years to come our lifestyle will be revitalized, the growth will be eminent, West Palm Beach will be transformed into the envisioned “next step”. 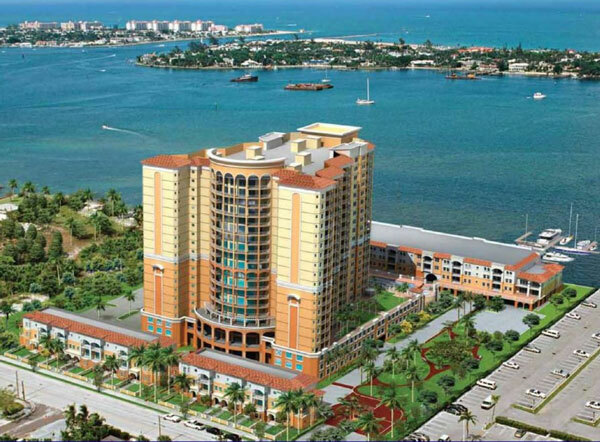 Latest Real Estate News: “Planned Buildings that will Redefine West Palm Beach”. Find Out the Latest Details About New Planned Buildings for Downtown WPB.